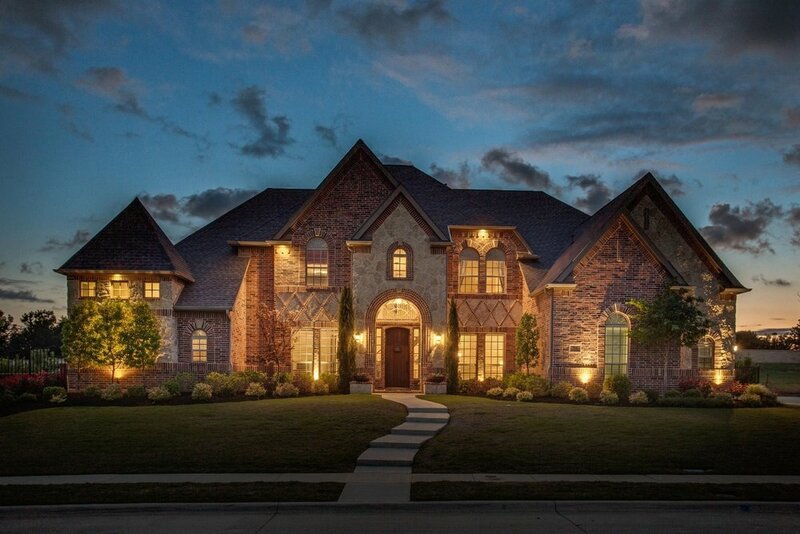 In the competitive DFW Real Estate Market you need to take every advantage. Studies show that homes that utilize professional photography sell faster and for more money. In a limited-inventory market where homes sell faster, professional photography can help get more people in the door and making offers. With more than 5 years of experience and more than 1800 properties photographed your listing couldn't be in more capable hands. Recommended for 1900 sqft or less. Recommended for 3000 sqft or less. Recommended for 4100 sqft or less. Recommended for 5200 sqft or less. Recommended for 6300 sqft or less. Recommended for 7400 sqft or less. Use them in any medium you need. The photos are yours. Call or text me at 972.762.4763 or email me at john@foxtrotphoto.com. You can also use the form below. Not a guarantee. Please wait for confirmation. Where do you need photos taken? Do you need to add any additional packages? How will I access the home? Is there a code? Alarm? Pets? Will the seller or agent be present? Thank you. I will be in contact shortly to confirm details. I believe in the power of great photography to help a listing make a lasting impression, but it's essential that the subject is ready to be photographed. While I am happy to scan a space and make any small changes that seem beneficial I am not a decorator, stager, or cleaner and it would not be an efficient use your time and money to attempt to employ me as such. I highly recommend having your home professionally staged and can recommend a stager for you if you need one. Remove all cars, bicycles, boats, garbage bins, hoses, alarm signs, empty pots or pots w/ dead plants. Remove fallen limbs from yard. If you have a pool, please make sure the Polaris or cleaner is pulled out. Turn on all ceiling lights, lamps, under-counter lights, and turn OFF all ceiling fans. Replace non-working bulbs. Kitchen: remove all soaps, sponges, drying racks, dirty dishes, food off of counters and top of refrigerator, hide the garbage can, take towels off the front of appliances and remove everything from exterior of refrigerator. Bathrooms: remove all personal items from countertops (razors, toothbrushes, soaps, personal photos, etc) In the shower, hide shampoos, razors, sponges, soaps, etc. Pet beds, toys, bowls, pee pads, etc should be hidden. Try to hide electronics cords. Unplug if possible, but otherwise tuck them under furniture or behind a plant if possible. Remove small rugs/mats from kitchen/bathroom. Assess the condition of your “WELCOME” mat. Please make sure items “hidden” under beds cannot be seen from a distance. "In this market, the home will sell no matter what." This is a sentiment I hear often from realtors who I speak to about their photography. We have been in a limited inventory market for a few years and often we find that a listing barely enjoys a full weekend on MLS before a dozen offers over the asking price are blowing up the realtor's inbox. A few thousand dollars (or tens of thousands)* may not translate into enough of difference in your commission to worry about staging and photography, but potential future clients are savvy, and they want to see what you'll do to sell their house faster and for the best price. Even if professional photography didn't help you sell a house (it does) you can definitely use it to reach your next client and keep your business flowing.